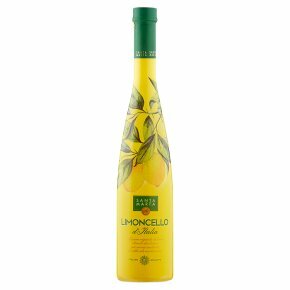 With an intense lemon-green colour and powerful citrus aroma, Limoncello is delightfully sweet with a refreshing finish. To enjoy this tongue-tingling liqueur at its very best, keep the bottle in the freezer and sip it ice-cold or pour over vanilla ice cream for a delightful treat. A superb after-meal palate cleanser.